Create your own Arlington home search and find all Arlington homes for sale directly from the MLS. 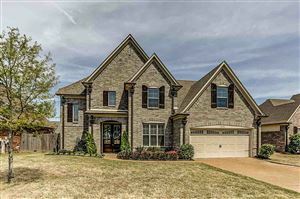 Arlington, TN is a fast growing community located in the north east corner of Shelby County. 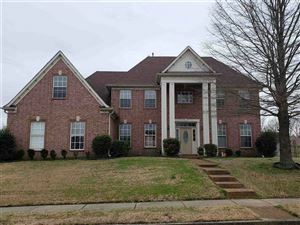 If you're looking to relocate to the Memphis area - check out Arlington or contact me with any questions regarding your Memphis area Home Search.